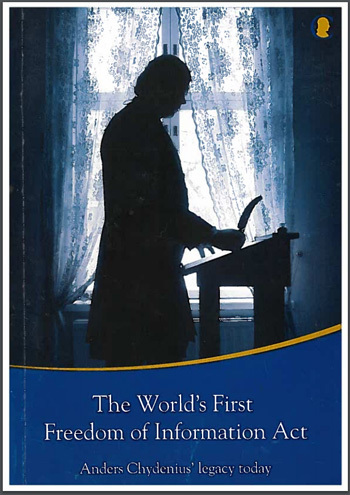 Washington, D.C., December 2, 2016 – 250 years ago today, two centuries before the United States enacted the Freedom of Information Act, the Swedish Parliament passed the Ordinance on Freedom of Writing and of the Press, the world's first law requiring "publicity for official documents." 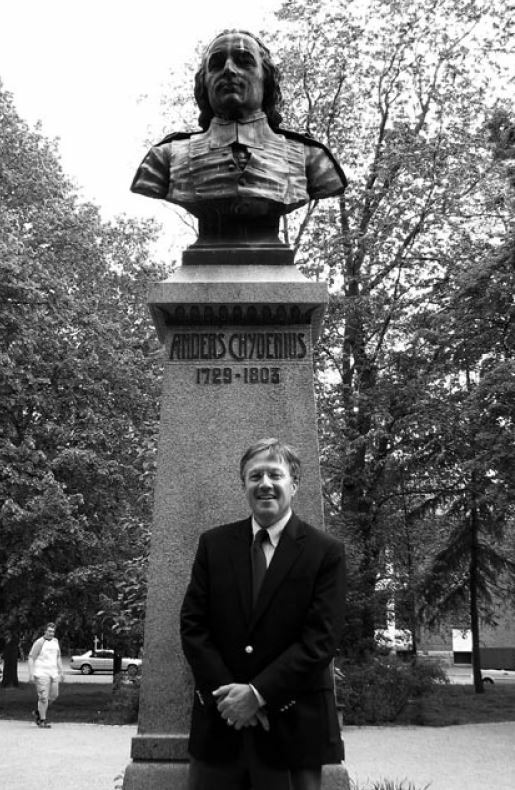 The Finnish-Swedish enlightenment thinker and politician Anders Chydenius was the champion of this 18th century open records law, and today in Sweden the Parliament is holding a special ceremony to mark the day the Ordinance became law. Ironically, Chydenius himself had already been expelled from the Diet because of his trouble-making over oligarchs' trade privileges and secret military budgets. 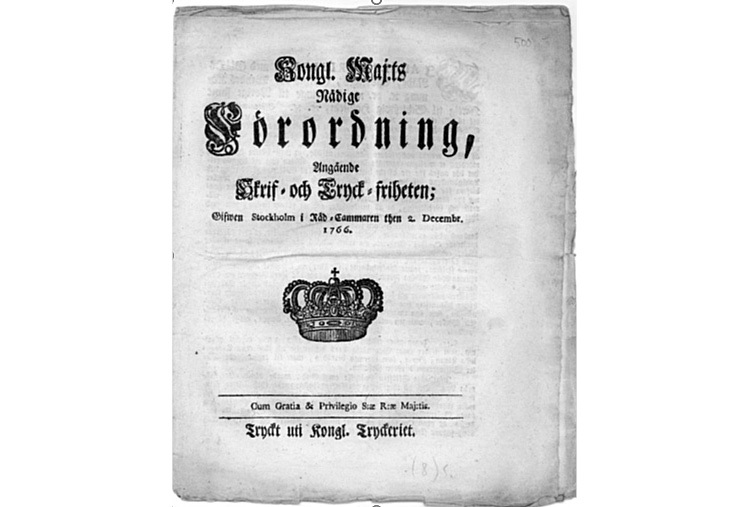 “Historians cannot trace a direct line from Sweden’s 1766 law to the U.S. law of 1966, but the Swedish and Finnish idea of publicity for official documents percolated through the 19th century movement in the U.S. that changed common law notions – that requesters had to demonstrate a need to know before they could get government records – into the right to know, now recognized as a fundamental human right,” said Tom Blanton, director of the National Security Archive. “The Global Openness Movement in 2006: 240 Years after the First Freedom of Information Law, Access to Government Information Now Seen as a Human Right,” by Tom Blanton. As of 2016, some 113 countries have enacted freedom of information laws and the right to information is recognized in Article 19 of both the Universal Declaration on Human Rights and the International Covenant on Civil and Political Rights. 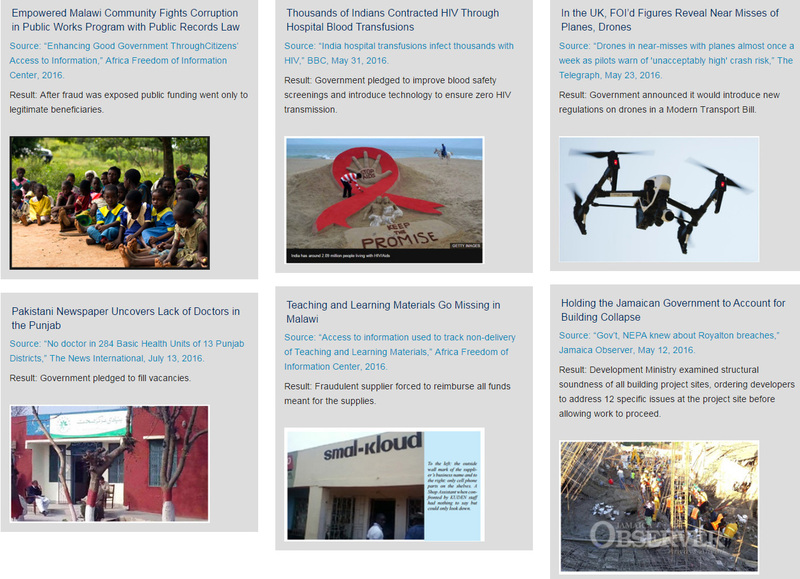 FreedomInfo.org recently highlighted the most impactful international FOI stories from 2016. These stories collectively show how FOI laws were used to help reveal, among other things, that Indian banks were discriminating against Muslim borrowers, that the Scottish government scrapped an environmental preserve after being pressured by energy lobbyists, that Australian police used banned restraint techniques on asylum seekers, and that cost-driven decisions not to add corrosion controls to Flint, Michigan’s water supply, and the subsequent cover-up, continue to endanger the health of the town. But challenges to promoting openness and keeping the government accountable remain – in the US and abroad – particularly given the uncertainty about how a Donald Trump presidency will affect these issues. Canada’s Centre for Law and Democracy Right to Information Ranking Project, which grades global FOI laws, currently places the United States firmly in the middle of the pack at 55. There are clear steps the US can take, however, to re-emerge as a global transparency leader like establishing a FOIA tribunal that has the power of the Mandatory Declassification Review’s (MDR) Interagency Security Classification Appeals Panel (ISCAP) to overrule agencies (ISCAP overrules agency classification decisions in MDR appeals nearly 75% of the time), and adding a public interest balancing test to the requirements for all FOIA exemptions agencies invoke. Taking such steps will boost the United States’ global transparency ranking and further advance the founding principles of open government.